As a Filipino-Chinese mom, I considered po-ge-lai as one major cultural challenge I had to work at, especially in connection with breastfeeding during the early days. For urban Fil-Chis like me, ge-lai is immediately associated with "1-month-no-bath" yucky time that comes immediately after giving birth. But the no-bathing time is actually part of a bigger scheme which tries to restore the yin-yang balance disturbed by pregnancy and birthing. One major belief is that a mother who just gave birth loses the "warmth" of her body (e.g. must be associated with the blood as you give birth). Thus, to compensate, the mother must keep warm, eat warm foods and don't do, eat or be exposed to anything cold. My mom told me that this period of confinement is for 1 month. During this 1 month, you not only face "no baths" but you have to contend with major diet restrictions and requirements. A detailed discussion of these restrictions (and po-ge-lai in general) is found here. Since my mom and mother-in-law were not with me when I gave birth, I didn't strictly follow po-ge-lai. The diet restrictions and requirements needed lots of preparation which I couldn't handle by myself. I also thought that the diet would inhibit my milk supply. Had I strictly followed po-ge-lai, I wouldn't have been allowed to drink water or eat fruits and vegetables (which are musts in a nursing mom's diet) as these are considered "cold foods" which will delay the return of the yin-yang balance. I would have also been required to drink Chinese wine (alcoholic), as this is considered "dyet" or hot and will hasten the return of the balance. However, I probably just did not prepare enough as there were several other breastfeeding moms who practiced po-ge-lai but still successfully breastfed their babies. One of them is Giselle Sanchez (yes, the comedienne!) who talked about her experience here. Another mom, Yoly Chua (who is still breastfeeding her 5-month old), shares that she followed po-ge-lai to the letter, by not drinking water, no bathing, eating black chicken, pigeon, no fruits and vegetables and drinking only the Chinese herbal tea (o-tso tong sim). She did feel that these practices caused a dip in her milk supply because her son, Yohann was feeding hourly every day for the first 8 weeks. Yoly was also given an expensive herbal concoction (when her po-ge-lai officially ended) which contained ginseng and lots of potent vitamins. The day after she took it, Yohann developed severe rashes which lasted 3 weeks. The herbal concoction was ya-po (good for mom's health). But apparently, it wasn't good for the baby. The biggest challenge Yoly faced was to keep hydrated during the po-ge-lai since she had to drink the o-tso tong sim (red water made of dates, dried longan + other stuff) instead of water. I myself tried this concoction but it tasted weird. You can't drink it cold - it has to be lukewarm and it was a bit sweet - so it really does not take the thirst away and is not something you would want to drink at least 8 glasses of per day. 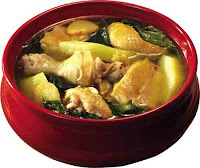 If you really have to follow the diet restrictions and requirements of po-ge-lai, a suggestion that another Fil-Chi mom, Jane, shared would be helpful. Like Yoly, her mother-in-law made her drink a herbal concoction with ginseng. So to lessen the effects on her baby, Jane drank the herbal soup after she nursed her baby. You can read more about ginseng here. It also helps if your pediatrician is someone who understands po-ge-lai practices AND is a breastfeeding advocate or is pro-breastfeeding. Jaydee Cheng was lucky to have such a pro-breastfeeding pediatrician in Dr. Joy Ty-Sy who helped her reconcile the practices and breastfeeding, allowing her to continue breastfeeding her 8-month old baby, to date. Not all diet requirements of po-ge-lai are harmful to nursing mothers and their nurslings. 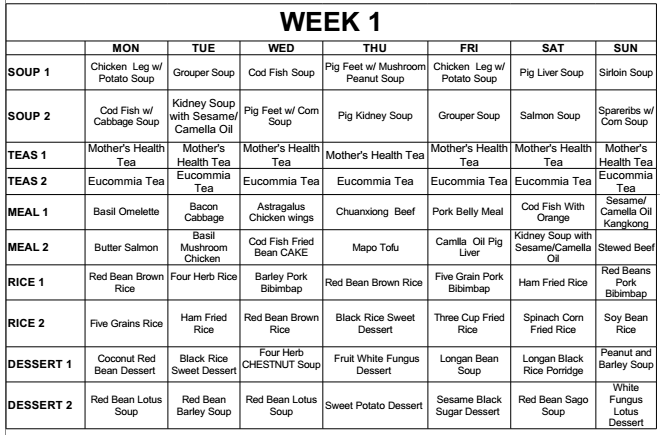 Some foods included in the diet which are helpful in stimulating milk flow include fish, fish broth (my mom told me to drink lots of lapu-lapu, or grouper soup), sesame seeds, pig's trotters, red beans and papaya (I had usually had this with tinolang manok or chicken ginger stew). I also enjoyed the hot chocolate drink (tablea or sikwate) I took each morning (and still continue to take up to now, with oatmeal for breakfast). Dr. Joy Ty-Sy got to this post and found it very uplifting and encouraging to know that the effort she puts into promoting breastfeeding resulted in positive outcome (as in the case of Jaydee Cheng). Dr. Joy holds clinic at Cardinal Santos Medical Center, Room 375 (3rd Floor). Her schedules are MWF (12-3pm) and TThS (1-6pm). She may also be reached at 727-0001 loc. 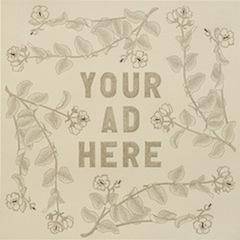 2264 or 0922-9500973. 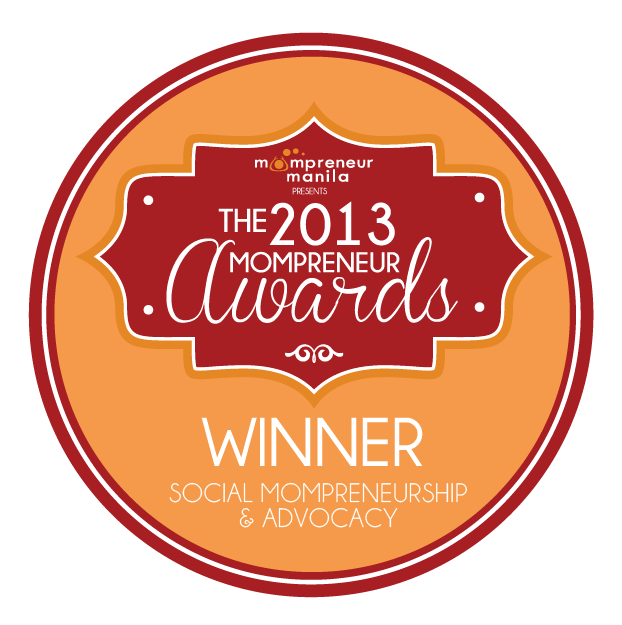 Another mom, Raquel, who underwent po-ge-lai shares her detailed story here. But what's interesting is that she is pure Pinay while her husband is the pure Chinese one. Luckily, her husband is a chef AND cooks po-ge-lai foods available for orders. Each dish costs 1,500 pesos and is good for 2-3 days if eaten for both lunch and dinner. Visit his Facebook page for details on the menu and how to order. Here's a review of the ge-lai menu by Benz Co-Rana. You can choose to subscribe daily, weekly or monthly meals. They also have various products used by moms and even the herbs when it's time to take that wonderful first bath after ge-lai! For inquiries, visit Ha Po Po Philippines Facebook page. 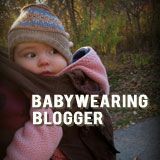 While pregnant, I refused to believe how not bathing could be beneficial to anyone- there was no way I was gonna go for a month without a shower! 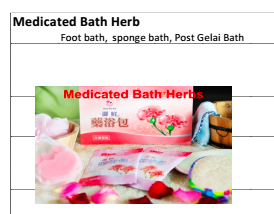 So I did some research online... And I actually found out that in China, the geh-lai practice is still being observed but without the no-bath thing! (They take showers now!) From what I've read, the no bathing originated back when there was no showers/plumbing-- i.e, you have to go have a dip in the river for your bath. (or if you're royalty, have a servant get water for you). And the main reason mothers weren't allowed to bathe was to prevent infection from dirty water. Armed with that, I took a shower 10 days post partum. Hehe. Btw, I do believe in geh-lai and the yin-yang balance :) I just find some of the practices utterly antiquated. (After all, water is now treated, and we have the luxury of a heater). Thank you for the culture lesson Jenny! It is so cool to read about something so completely foreign to me like Po-Ge-Lai. That's some interesting stuff. Reminds me a bit of the First Nations practice of women removing themselves from the rest of the tribe during their menses and another cultural tradition from I-foget-where of a woman staying inside for a month (or more?) after giving birth and only surounding herself with other women. It would be so neat to find more of these types of cultural traditions and post about them too.